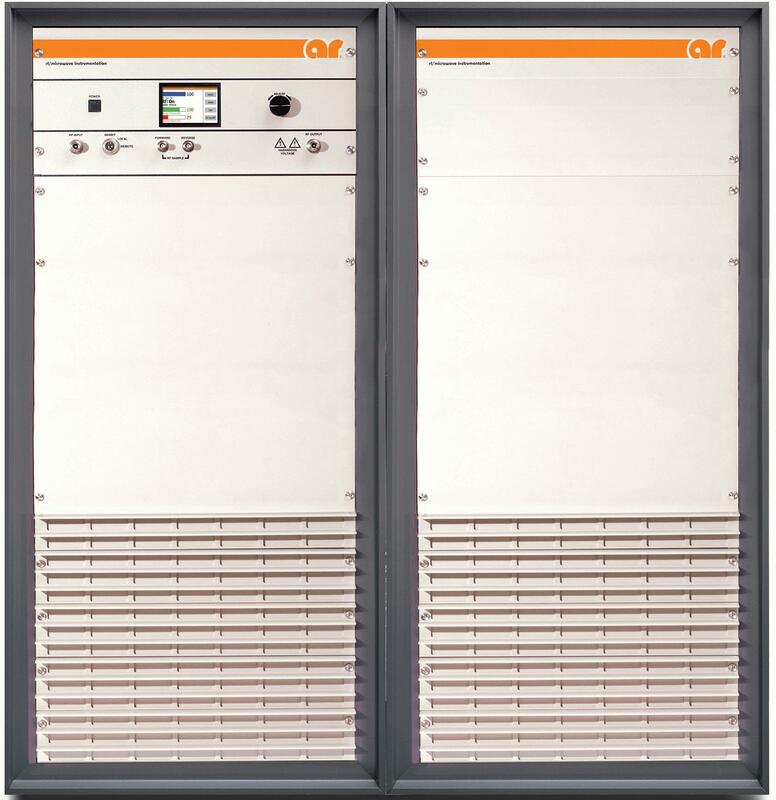 AR’s 10000A225A-A RF power amplifier is self-contained, air-cooled, and completely solid-state. It’s well suited for projects that call for instantaneous bandwidth and high gain. It can be controlled both remotely and locally, and features a 3.75 inch graphic display, menu assigned soft keys, a rotary knob, and four dedicated switches. It’s 114 x 152 x 100 cm (45 x 60 x 39.4 in) in size and weighs 500 kg (1100 lbs). 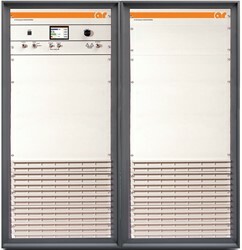 For additional information on specifications, model configurations and more, download the datasheet. You can also contact AR directly to discuss your application.